Countertops for your home improvement or remodeling project. With over 15 years of experience and real focus on customer satisfaction, you can rely on Milestone Countertops for your next renovation, remodeling or new project. We are passionate about bringing spaces to life, together with you. Milestone Countertops works with some of Houston’s best designers and homebuilders in delivering high-end countertop installations. Explore your endless possibilities and let Milestone Countertops transform your space into a statement. 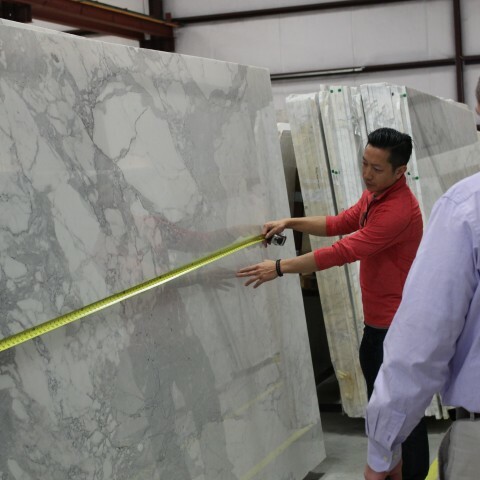 Our experience ranges from commercial to residential countertops with projects in the greater Houston area and across Texas. Milestone Countertops provides top of the line fabrication and installation of commercial and residential countertops for private and commercial customers. With over 15 years of experience and a real focus on customer satisfaction, you can rely on Milestone Countertops for your next renovation, or new project. Our specialty is custom fabrication and installation of indoor and outdoor kitchen countertops. Start making your dream kitchen a reality. Milestone Countertops, located in Houston, Texas, is a full service natural and engineered stone enterprise. We pride ourselves on working with our clients in realizing their design goals by delivering top of the line fabrication and installation of countertops. 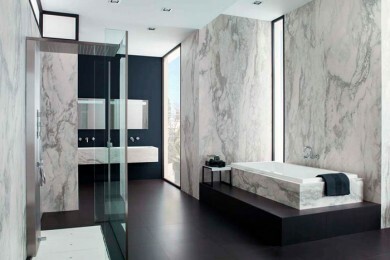 Materials ranging from granite, marble, quartz, quartzite, limestone, soapstone, slate and travertine. 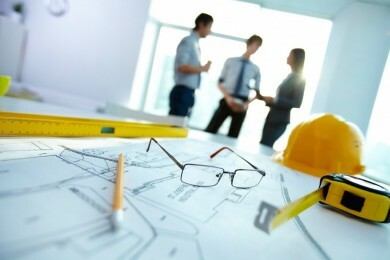 We have the experience, personnel and resources to make the installation of your countertop run smoothly. We can ensure a job is done on time. Delivering the perfect countertop involves a carefully planned series of steps, centered on a schedule we stick to and daily communication. Our countertop installations are carried out by fully trained staff to the highest professional standards. "The best of the best!! Milestone Countertops has completed numerous countertop installations for my company and have always done a more than superior job. 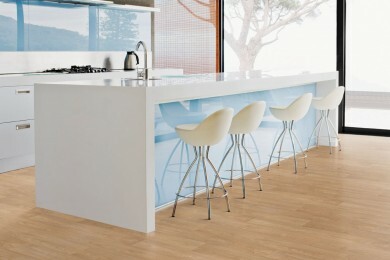 I am confident to say I recommend Milestone Countertops for all countertop installations and products. Quality, customer service, attention to detail, and price is the best in the business." "Absolutely LOVED the experience of working with Milestone Countertops as well as the fabulous finished product of my custom granite dining table. They made the base from a photo I showed them, then cut my stone to the exact dimensions and assembled the whole thing in my home. It is truly a show-stopping piece! I have recommended Milestone Countertops to friends who are just as happy. This is a customer service-focused business you can trust!" "Milestone Countertops did an excellent install job on our new granite countertops. We shopped around a lot and no one could touch their prices. Very accommodating, excellent install job at a great price. Would recommend to everyone." "Good to know Milestone Countertops does business the old fashion way. Showed up and did exactly what he said he would do at a very competitive price! My granite bar came out great and I paid AFTER my satisfaction was met. Thanks again John !" "John and his team did a great job on our kitchen. It was refreshing to have a contractor that showed up on time every day and was dedicated to finishing on time." "Milestone Countertops was great to work with. They were readily available to meet with myself and or the Client when needed. Very accommodating and helpful in finding solutions when an unforseen or difficult situation arouse such as vein matching, difficult edging, cuts, etc." Milestone Countertops, located in Houston, Texas, is a Full Service Natural & Engineered Stone Enterprise. We pride ourselves on working with our clients in realizing their design goals by delivering top of the line fabrication and installation.